Italian studio Rainbow has announced that two of its most popular shows – Regal Academy and World of Winx - will now be screened on Emirates award winning inflight entertainment system, ice. 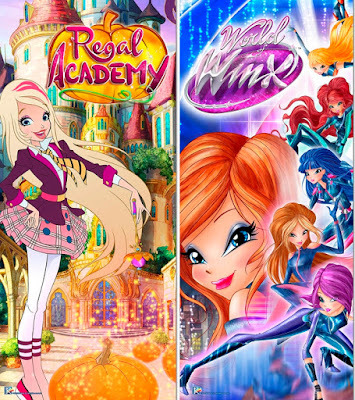 Regal Academy is the hit animation that puts a tantalizing twist into traditional fairy tales and follows the adventures of young Rose Cinderella as she starts her studies at the fabled school. 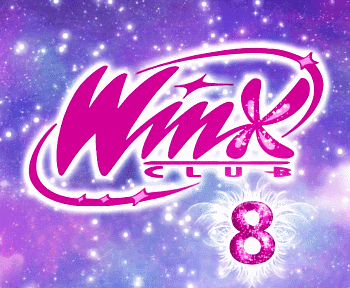 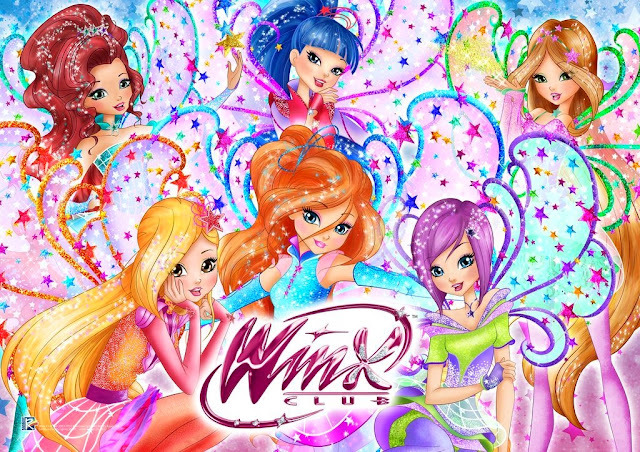 World of Winx is an original show based on the evergreen classic Winx Club, which sees the fairy friends go undercover to foil an evil villain. 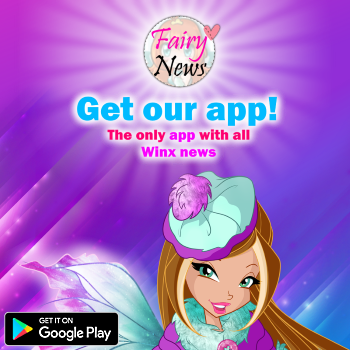 Both shows will be available to passengers on Emirates flights in a variety of different languages, both Regal Academy and World of Winx will provide hours of fun and entertainment for Emirates young customers across the world.